Simon & Schuster Books for Young Readers, 9781481481960, 400pp. Jarrod Shusterman is the author of the short story “UnDevoured” in bestselling Unbound. He writes for film and television, and his talents extend to directing films and commercials. 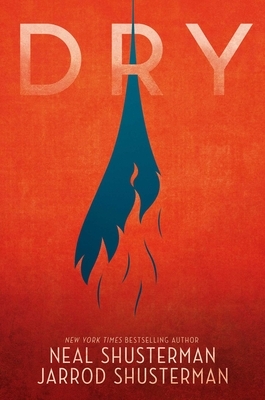 He was the story producer on the television movie Zedd—Moment of Clarity, and he and Neal Shusterman are adapting Dry for the screen. Jarrod lives in Los Angeles but enjoys traveling internationally, and is currently studying Spanish. He can be found on Instagram @JarrodShusterman.